Disposable packaging is a commodity. Price is therefore a very important factor. 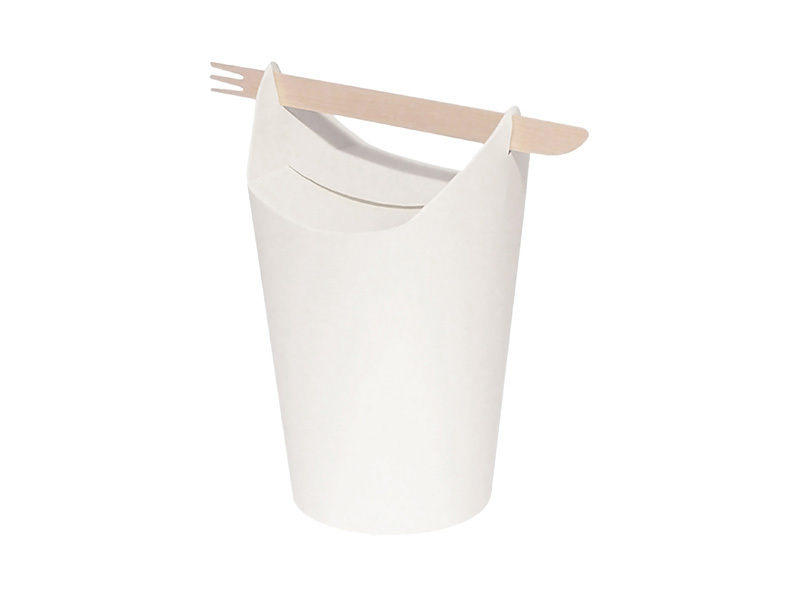 Cups is a disposable packaging concept that incorporates the chopsticks or cutlery within its design as the carrying handle, for a literal interpretation of ‘takeaway packaging’. 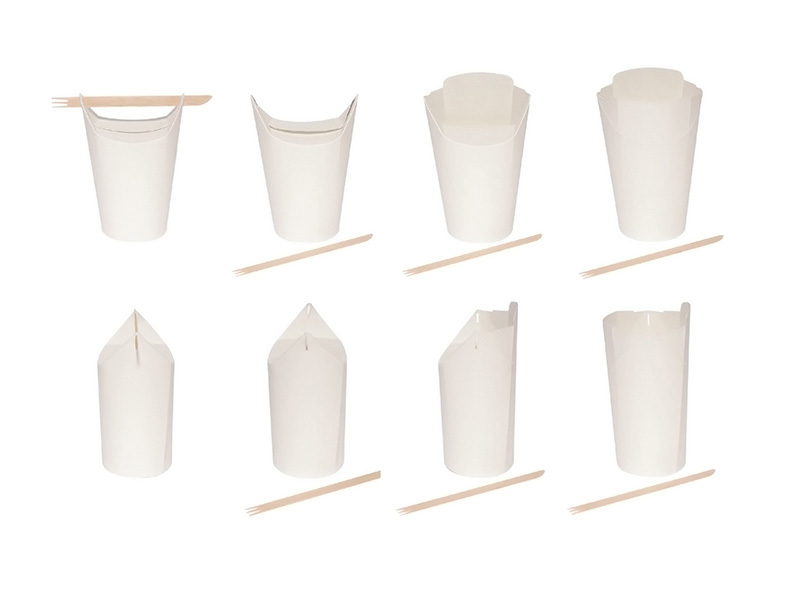 Cups is constructed from the same material and production methods as the archetype noodlebox. It could therefore become a competitor in this high-volume, low-price-per-piece market.